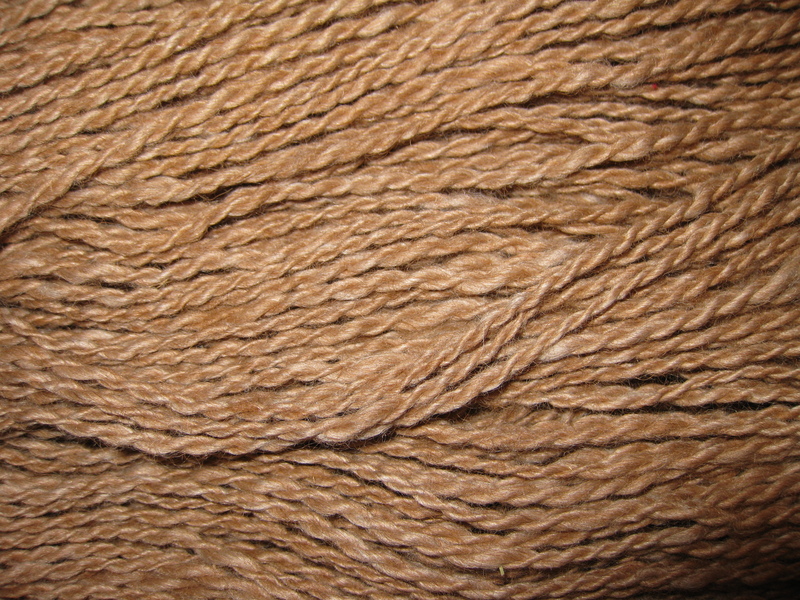 Today, though, I only have time for a quick post about my most recent yarn: Caramel Creme. Mom found a tiny amount of Tulip’s fleece tucked away into a corner. To stretch it out (and just for fun), we blended it with a white merino/silk roving. We ran it through the carder twice to get an even mix. We had this one named before I even started spinning it. It is delicious. I liked it so much, I spun it more on the bulky, chunky side. This entry was posted in fiber art and tagged alpaca yarn, carder, handspinning, handspun, handspun yarn, spinning, spinning wheel, yarn. Bookmark the permalink. Gorgeous, Kir! I love Tulip’s fiber! I’ve been having knitting camp at our ranch (not at all a ranch…though there has been a hilarious story on the local news about a goat on the lam for the last week or so) and keep on identifying yarns that I’m using that could replaced by yarn from your ‘pacas! Karen!! Hey! Thanks! I really like this yarn. My only regret is that I let it sit overnight. Sometimes when you do that the twist relaxes right out of the singles, then when you ply them, the finished product is kinda ropey. Anyway, are you still up in the frozen north? Knitting is the perfect hobby for winter…though I seem to recall you were a natural at spinning. 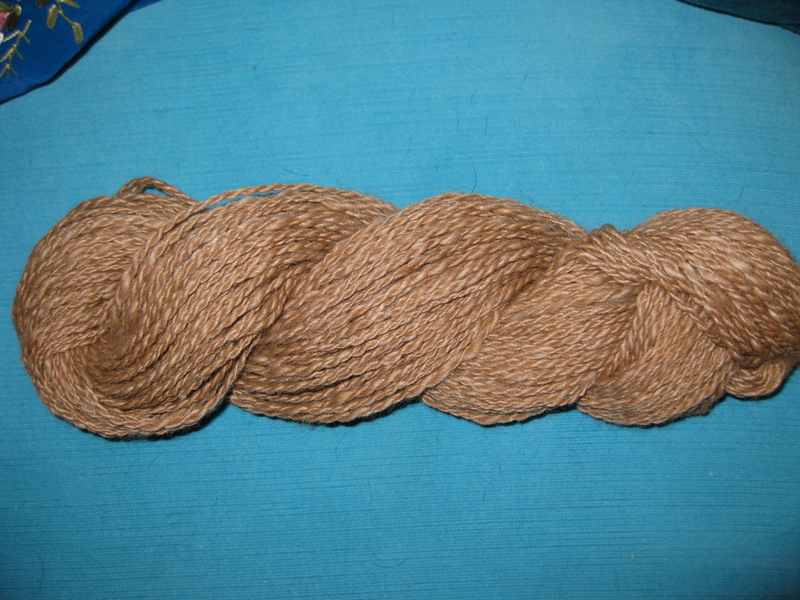 Spinning is also a winter time activity…ever thought of making your own yarn? I’ve been making baby hats that look like OWLS! You would love them! http://www.spudandchloe.com/patterns/hoot-hat/ I’m imagining Merlin yarn for the eyes/ear tufts and Tulip yarn for the head crest in the future…. OMG. Adorable! Is it weird that I want one? Oh heck yeah, we can do that. I don’t think you’d need very much yarn either.